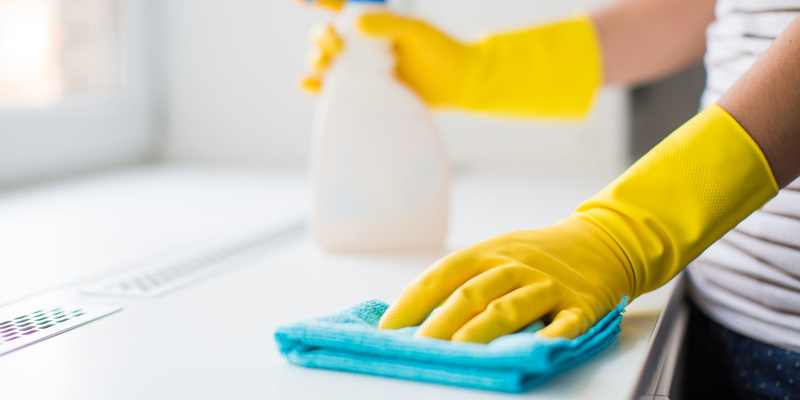 Our blog is full with helpful news and knowledge covering exterior cleaning related repairs and renovations around your home. Our trusted tradies will respond to your job, often within a few minutes. You decide who you want to communicate with. You’re in control the whole way. 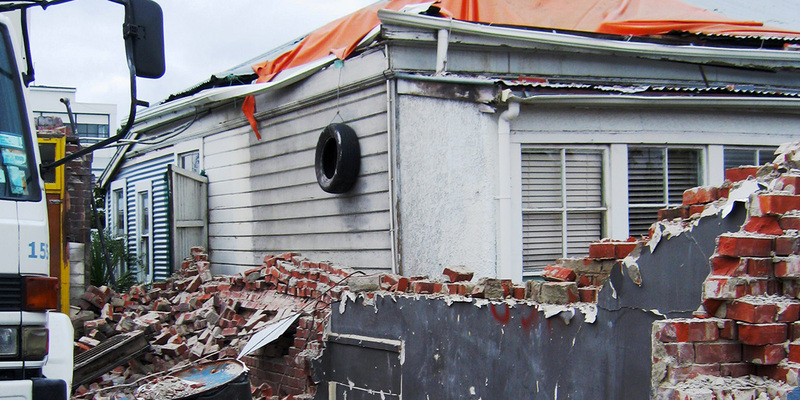 Clean up After an Earthquake - What's Safe to Do? 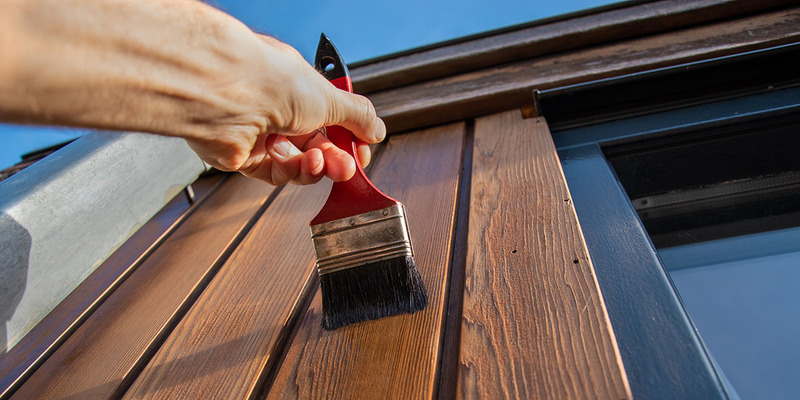 Check out how homeowners like you are using Exterior Cleaners on Builderscrack to build, repair and improve their homes right now. Need all surfaces washed/cleaned - large good condition weatherboard house - 2 1/2 stories high, all outside paving, kwila decking and rails, double weather board garage, all windows. Reasonable access. Am moving in next week. Need to refresh wooden deck of house in front but not with waterblasting that might be too strong. Chem wash cedar clad house built 1999; clean gutters and waterblast iron roof. needing two houses water blasted ASAP including decks both on same property in west harbour. I am looking for someone experienced to properly clean the house exterior (water blasting?) 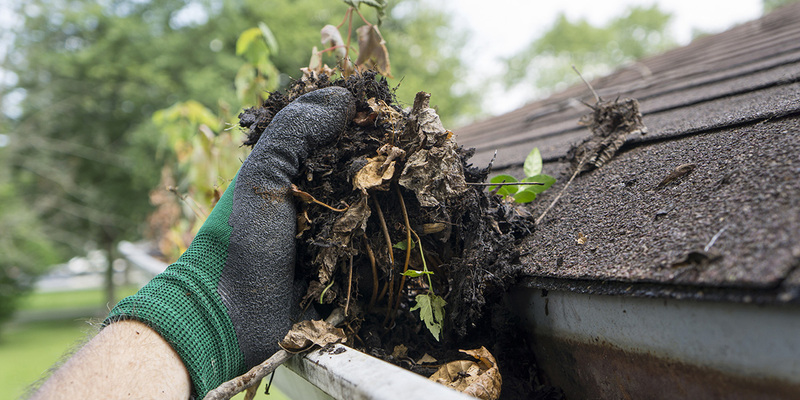 and roof/gutter cleaning. The house floor area is only 85 sqm, exterior is hariplank and steel roof. If there is a package that you offer, please share the package details. Note: Zero tolerance for roof/exterior damages. I bought a concrete umbrella stand. Overtime a white stain started to appear on the deck. See attached photos. I found it really hard to remove. We have recently moved into our home in Hobsonville. It is a two-storey house with linea board cladding. The house exterior is a bit dirty but there are lots of cobwebs. We would like to give the house exterior a washing so that it is "clean" and the cobwebs "removed". We need a tidy up of the exterior of our property for possible sale. We need some trees trimmed back that are hitting the back of the house, and the exterior of the house needs a clean however it is cedar so we don’t want it waterblasted. House is of small to average size, single level. Thanks. Hi, We need a wooden fence water blasted prior to staining. The fence is approx 30mtrs long and 1.8mtrs high, it is on the RH side of the attached pic. The fence is on a shared driveway with parking available off street and ideally we would like this done early/mid next week.